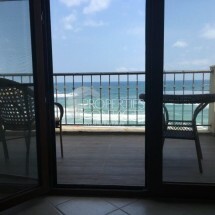 If you are looking to buy a property in Bulgaria on the Bulgarian Black Sea coast , You are on the right web-site ! Real estate company "Properties Contact" specializes in selling apartments,houses ,villas on the coast and offers a large selection of newly built and resale properties on the Southern Black Sea Coast , the ski and spa resorts in Bulgaria. In partnership with the UK Construction companies "Summerfield Constructions" Ltd and "Alliance Holiday Homes" Ltd., we have built own apartment complexes in the towns of Sozopol and Lozenets. With us, your purchase will be cheap,bargain deal, easy and with no risks! 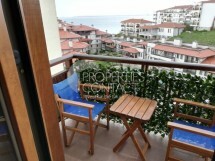 Property in Bulgaria - the best choice one can made! Today Bulgaria is a country where both- the holidaymakers and the property owners can live and spend their time at European level for low cost. The properties in Bulgaria are still the most attractive and have the most reasonable prices, compared to those from the rest of the European countries. 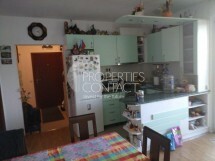 Buying properties in Bulgaria is very popular among foreigners. The majority of the buyers are from Russia,UK,Poland,Roumania, Norway. The building quality and the maintenance services in the apartments complexes in the Bulgarian resorts and cities, replies to the highest European standards and offers maximum comfort to the property owners. The modern residential complexes have all the necessary infrastructure and amenities for a quiet ,careless and high standards life. Our company works on the real estate market since 2005. 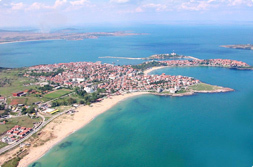 We specialize in selling properties - houses and apartments on the Bulgarian Black Sea Coast and in cities like Bourgas, Sveti Vlas, Sunny Beach, Nessebar, Ravda, Pomorie, Sozopol, Tsarevo, Ahtopol. If you are looking to buy cheap properties in the ski and the spa resort of Bulgaria ,we can help you make your dream come true! • assistance in obtaining a mortgage loan. 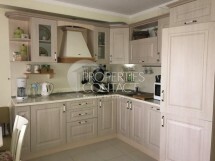 Make a simple choice - buy a property in Bulgaria!